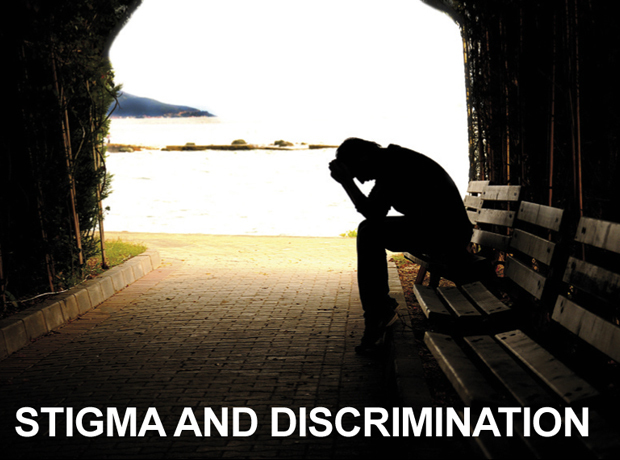 Discrimination based on HIV infection is unlawful throughout Australia. HIV is covered by both federal and state/territory legislation. Federal law (the Disability Discrimination Act 1992) not only protects people living with HIV but also people believed to have HIV, and those who associate with them. The history of the development of ant-discrimination legislation makes it clear that the definition of ‘associate’ is intended to include homosexual as well as heterosexual partners. State and territory anti-discrimination legislation makes it unlawful to discriminate on the grounds of ‘disability’ or ‘impairment’, including HIV infection. 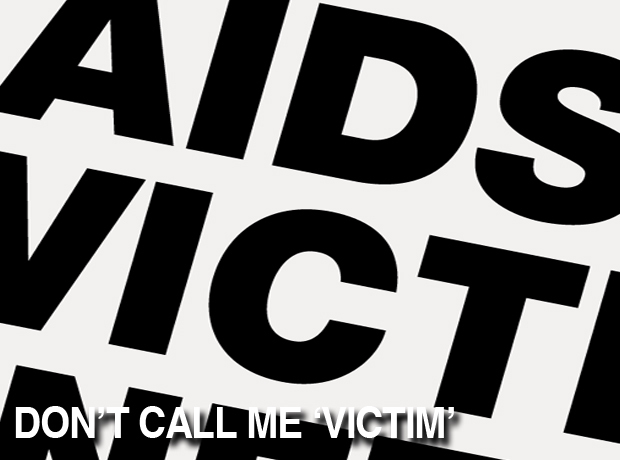 In the ACT and NSW it is also illegal to vilify a person with HIV. In Tasmania, it is unlawful to incite hatred on the grounds of disability (including HIV).